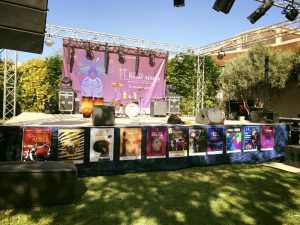 The Annual Festival is just about to start again, for its 11th Edition! 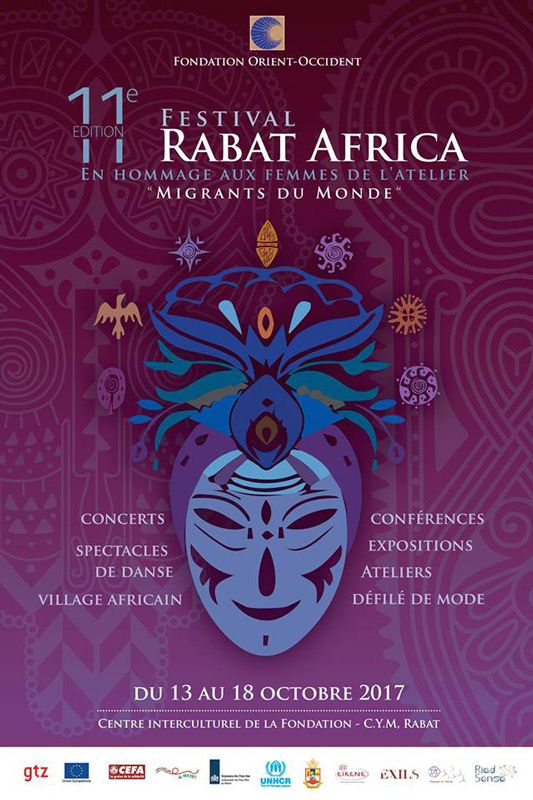 Come numerous, join us for the spectacular concerts and events organized at the Fondation Orient-Occident in Rabat! 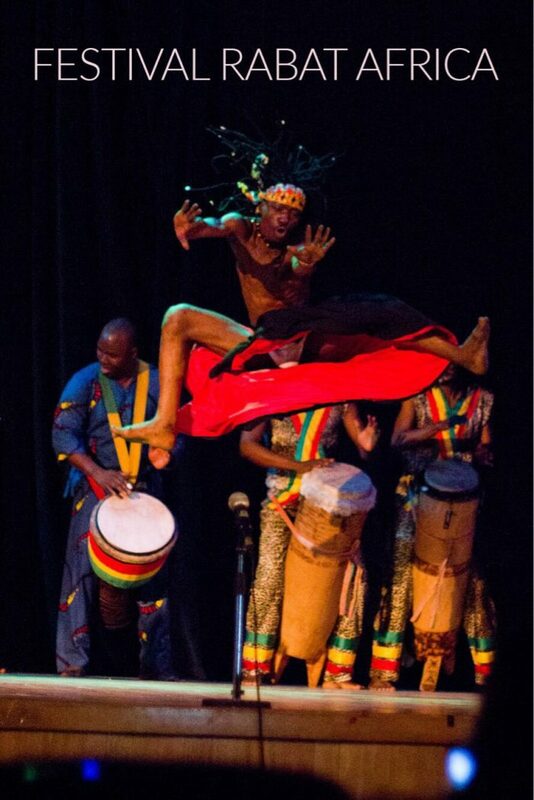 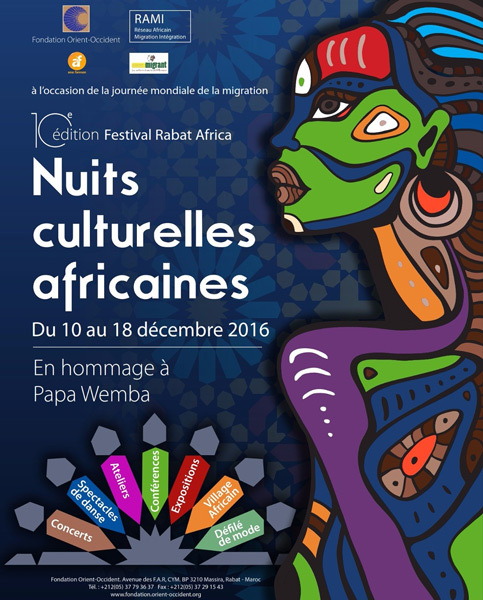 ElenaDon’t miss out on Music, Dancing and Culture at the Festival Rabat Africa!